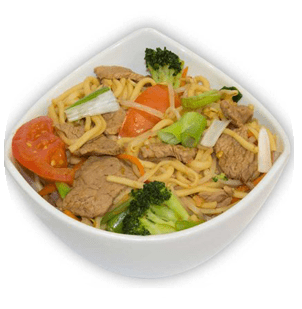 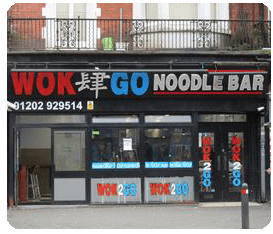 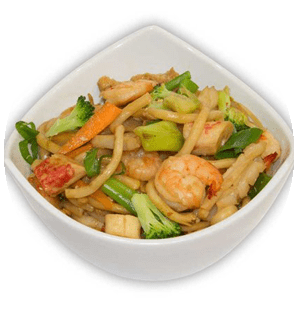 Wok4Go Noodle Bar is a chain of eaterys offering stir fry noodle and rice dishes and a variety of soups to eat in, takeaway or have delivered 7 days a week. 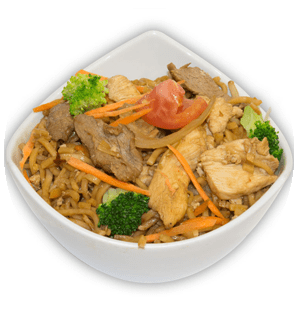 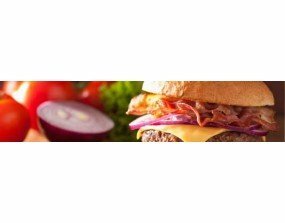 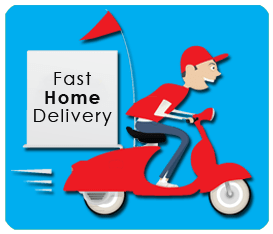 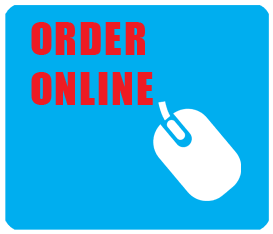 The menu offers a healthier alternative to most of the takeaway industry and puts focus on offering high quality products at an affordable price, using fresh ingredients prepared daily and good sized portions to satisfy the largest of appetites. 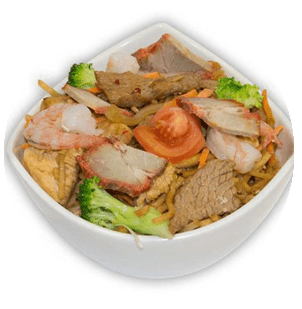 The Nasi boxes and Noodle boxes have proven to be very popular with students and workers who need a freshly prepared meal with good nutritional value served quickly. 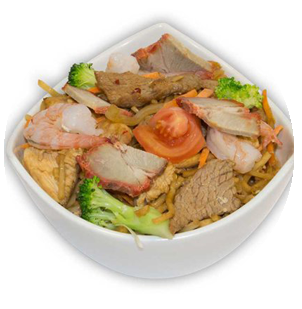 You can order and pay online using our online menu at www.wok4go.co.uk and have your order delivered on orders over £10 to your home, office or place of work, everything from salads, noodles, soups, rice, a range of starters like thai spring rolls, satay chicken and chips and a large variety on alcohol and soft drinks. 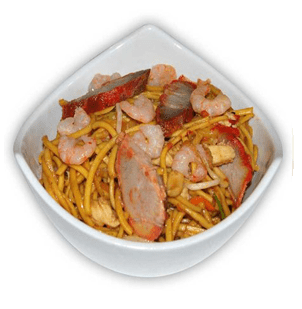 Currently our stores are located in Lansdowne in Bournemouth and Wallisdown Poole.